Check out what’s new from our August newsletter. So much mud cloth goodness is going on over here these days. We were fortunate enough to receive 16 (yes, SIXTEEN) of these chairs that once had lacquered mahogany frames, and faded cross stitched floral upholstery. It took us a little bit of time to truly feel inspired by them, and once it came to us we were quick to get them off to our upholsterer. 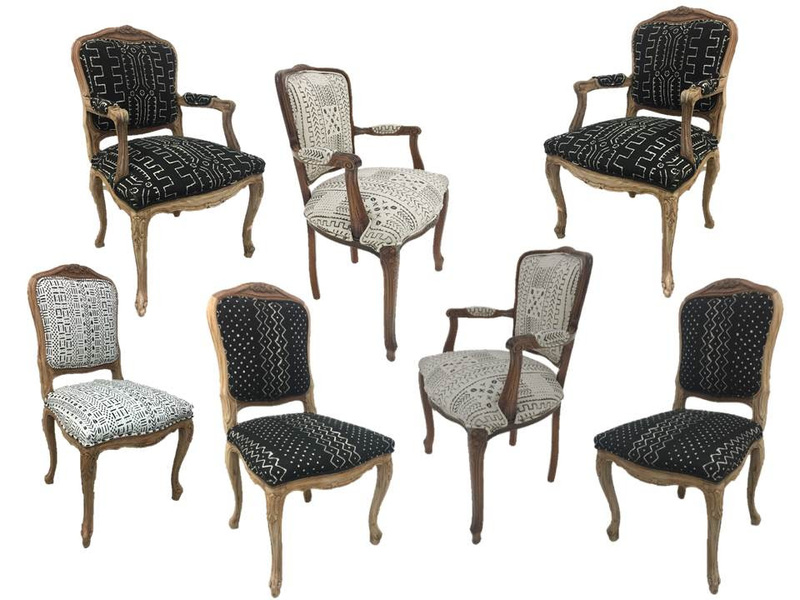 We sanded down the frames for a beautiful distressed finish, and we upholstered them in coordinating black and white vintage African mud cloth fabric. These chairs look great in a lounge grouping and can also be set around any of our dining tables for an upgrade to an intimate dinner party. 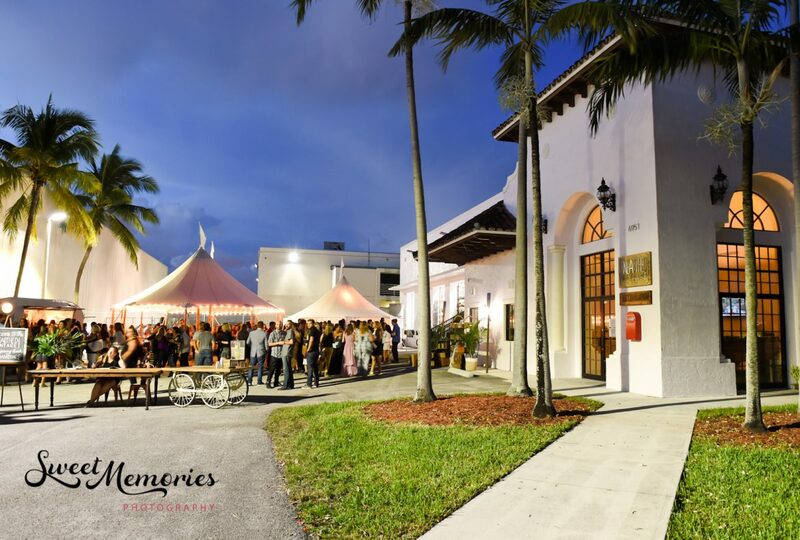 Email us to rent them for your next event! 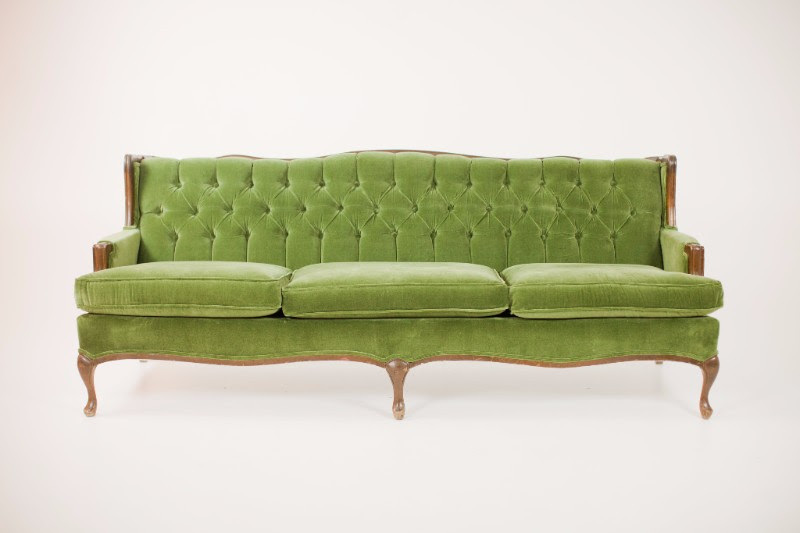 The Vera Sofa is a lush, velvety, olive green tufted sofa. She came to us covered in a less than perfect floral print, and we knew right away that green velvet suited her much more. 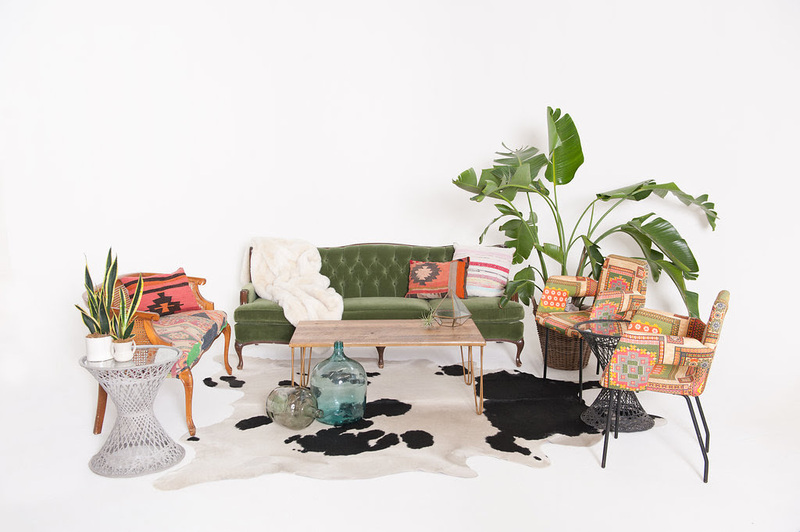 While the velvet fabric allows her to be part of a more classic lounge grouping, we loved pairing her with some of our brighter textiles and pieces to create a funky, bohemian feel in the Lomita Lounge. Email us today to make these part of your next event! We want you to know who we are at our core, and what it is that makes our company culture so great (if we do say so, ourselves)! Inspire and be inspired. When we are inspired, we create amazing things and have the ability to inspire others to do the same. We want to inspire those around us; to create beautiful events; to be a better person; to take action; to do more; to call a long lost friend or family member; to live a more sustainable life; to save the world. We also want to be inspired by what we’re doing, always. 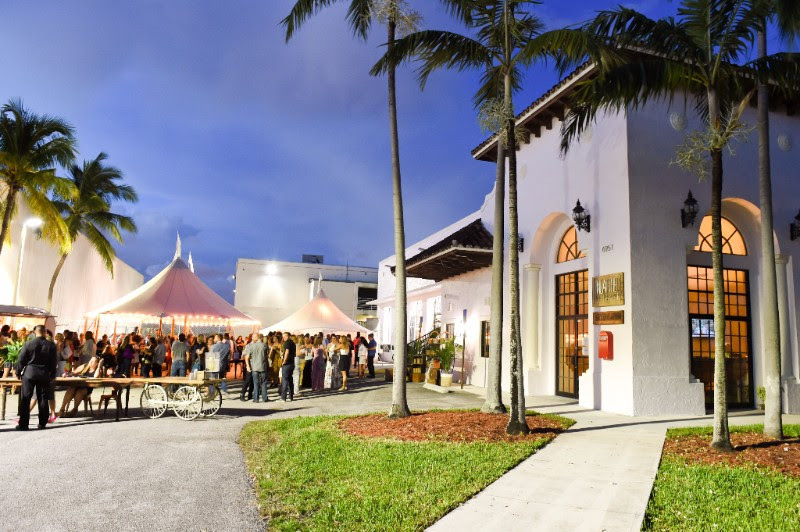 We hold our open house the last Wednesday of every month from 4:30pm to 6:30pm. 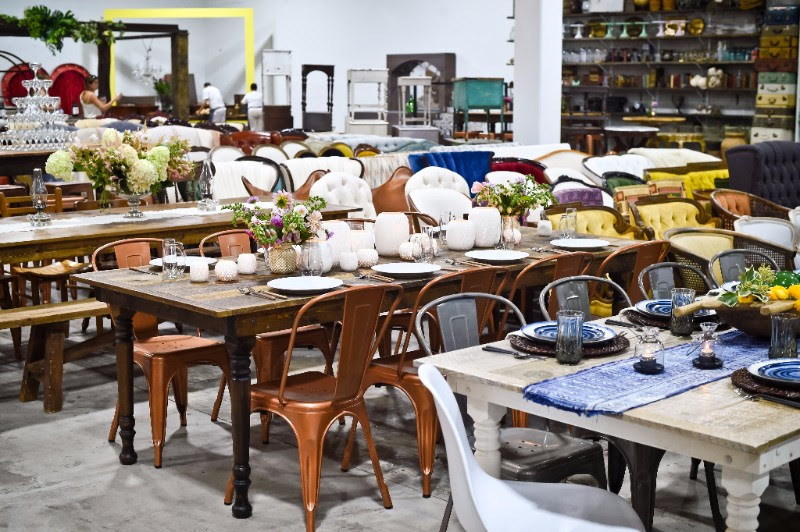 Come peruse the rentals, connect with the team, and meet all of our in-house members. We want you to join us! The next one will be held on Wednesday, September 27th from 4:30pm to 6:30pm! 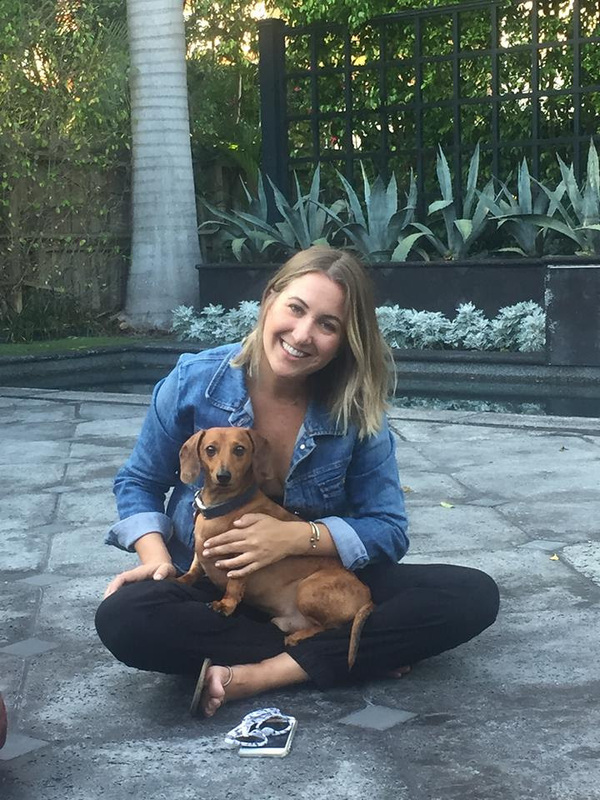 I am passionate about sharing knowledge, and doing everything I can to help other people and businesses grow. I am passionate about living a healthy, toxin-free lifestyle (hooray for my essential oils! ), living as green as possible, and saving animals along with our planet. I am passionate about my wonderful husband and our rambunctious son, #babysawyerjames, and this business that we have created together. I am passionate about creating and designing beautiful spaces.Why do you do what you do? I get up every morning to inspire those around me to live in a more beautiful, sustainable world. I am ambitious, and driven by the desire to be unconventional, all while creating and maintaining our aspirational brand.What is your favorite piece in the collection? My favorite piece in the collection often changes with my mood, and is definitely influenced by what I am currently designing. My most recent obsession (or re-obsession, since I’ve had this love for years) is anything mud cloth. I just designed the new Sierra Chairsfeatured above, though my favorite mud cloth piece has to be the Maddox Chair. I have definitely contemplated stealing that for my house more than once! A Blanton’s old fashioned with a single, large ice cube. (So much disappointment when I order an old fashioned and it comes with the same small ice they’d serve in a glass of water). I would have to say our honeymoon in Thailand. I’m torn between Chiang Mai where we swam with elephants at a sanctuary, and Railay Beach where we went deep water soloing (aka rocked climbed by taking a boat to a remote island, swimming up to the mountain that came jutting out of the water, and climbing with our shoes as our only gear – when we jumped or fell, the water is what caught us). 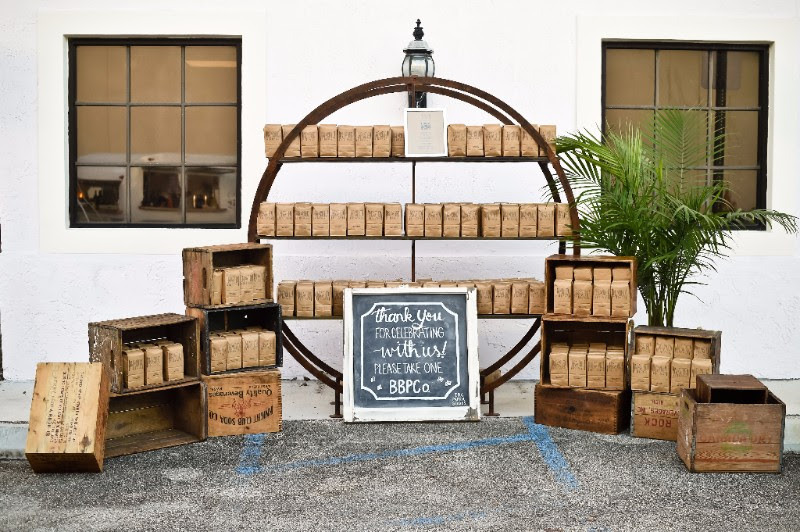 Popcorn Favors: Brown Bag Popcorn Co. There are two things that I am the most passionate about. First, would have to be traveling. I love seeing new places and meeting new people. A highlight about Sperry Tents is that we are all over the world. So being able to be a part of this business while it integrates traveling is something that makes me so happy. Which leads me to my second passion, happiness. Not only for myself and my team, but for clients as well. Nothing is better than seeing a smiling face or receiving a thankful note from a happy client.Why do you do what you do? I love events. I love seeing events from the beginning and working through them. 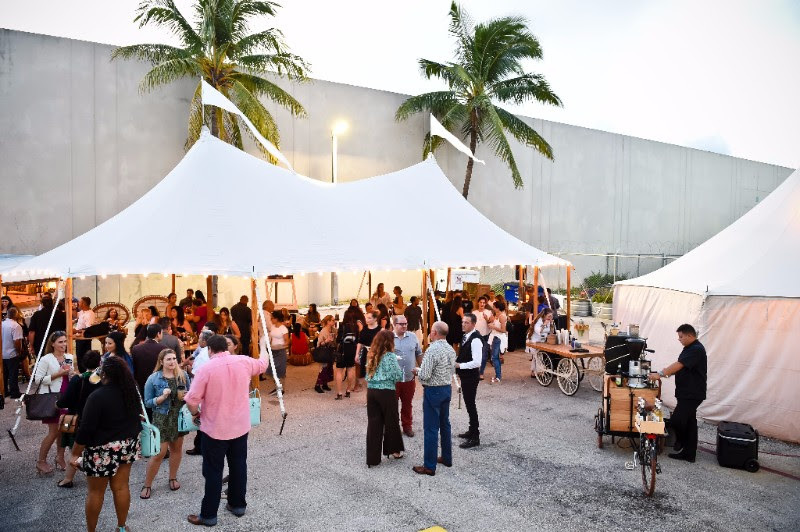 Seeing each little change happen, which vendors are chosen, and what the outcome is each event is, is truly priceless to me and keeps me inspired on a daily basis. It’s truly is why I love this industry so much.What is your favorite piece from the Unearthed Vintage collection? Do you all think I can have that Harlow or Matilda chair? My living room would be so much better! I wouldn’t mind taking that Calla Rug off your hands either. I love fresh grapefruit juice & silver tequila with a salted rim – I guess its called a Salty Chihuahua. Thanks Google!